10 Fruits That Will Help You Stay Hydrated - Weakness is a Choice. Our bodies are 60% water, which means we need to drink at least 3 liters per day in order to stay hydrated. However, it is not a surprise that most of us can’t keep count of how many water glasses we had, or even remember to do so, and honestly, this issue needs to be over because the less hydrated we are, the more dangers we are exposed to. 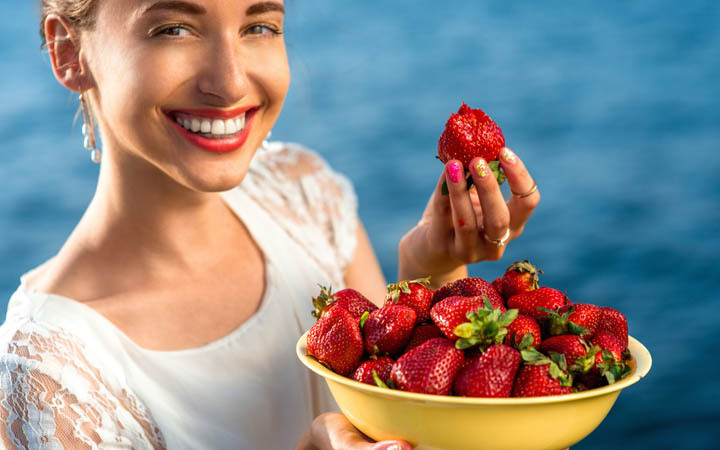 Thankfully, there are many delicious fruits that have high water content, which can help us stay hydrated, healthy, and full at the same time. I am on Amlodpine Besylate 5MG. Will grapefruit interfere with this medication? Where do I find the list of 10 recommended fruits please?